Not only websites and router are vulnerable to the web-wide bug Heartbleed but also certain Android models are at risk too. As Google said in its own Heartbleed disclosures on 9 april that Android devices running Android 4.1.1 Jelly Bean are vulnerable to Heartbleed. 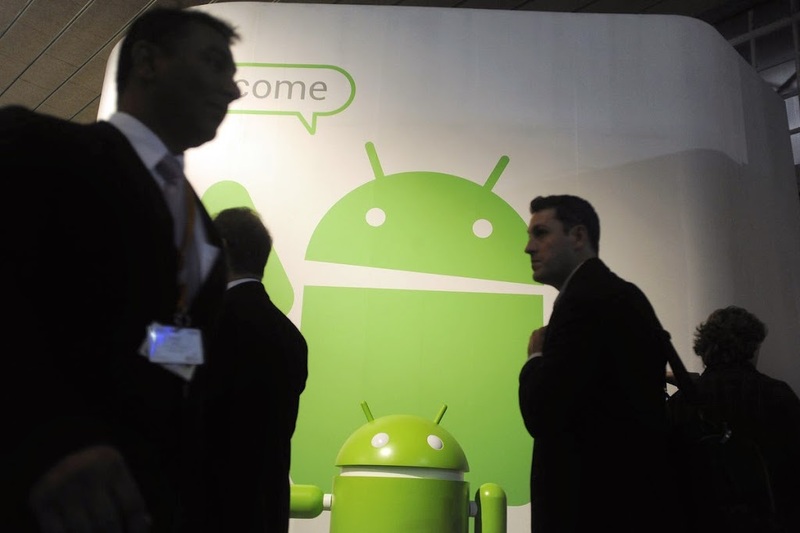 Google said patching information is being distributed to its Android partners. So how many phones are still running Android 4.1.1? That’s difficult to determine. Although 34.4% of Android devices are running Android Jelly Bean, Google doesn’t break out how what percentage of users are on its various versions — 4.1.1 and 4.1.2. Previous attempts at getting phone manufacturers and carriers to adopt Android updates have not met with success. If there is a silver lining to Heartbleed, it is that this might scare device makers into pay more attention to versions (and to put in better processes for security updates).